Double & triple check your recipes and measurements. There’s no bigger bummer than realizing you’ve miscalculated your ingredients after you’ve already mixed everything together. Grab a pencil and paper, do some basic math and check and recheck your calculations—it’ll only take five minutes, which is far less time than it would take to correct any errors that come post-mixing. Keep it cool and dark. Once you’ve created the master batch, stow it away in the fridge where it can cool and the flavors can commingle away from the sunlight, which could start altering the flavors of the party punch. Save the citrus and sparklers for last. “You want to preserve the acidity,” says Castro, “and if you add the citrus right away, it loses its freshness.” As for the bubbles, carbonation will start dissipating as soon as its poured, so holding off on the fizzy ingredients helps ensure the punch will greet party guests as sprightly as can be. Avoid egg whites and heavy muddling. While great for single drinks, when it comes to big batches, these ingredients are notoriously tricky for maintaining consistency. Instead, stick with spirit-forward sipper with ingredients that are easily multiplied for any number of drinks. More tips on how to properly batch cocktails. Simple infusions go a long way to upping the ante on summertime sips, adding a bouquet of seasonal flavors to the glass, even when you don’t have loads of garden-fresh goods. 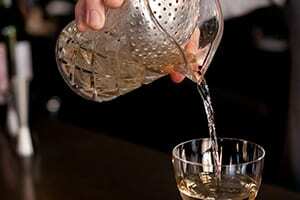 And for bartender and author Greg Seider, tea is the preferred infuser. “Spirits steeped with tea mean that even if fruit is not at its ripest you still get the fresh flavor essence,” he says. Seider suggests infusing 3 tablespoons of dried tea per 750 milliliters of a favorite spirit for anywhere between 2-24 hours, tasting frequently until it tastes the way you want. A few of his favorite flavor combos? Try Moroccan mint tea with bourbon or peach hibiscus tea with vodka or gin. 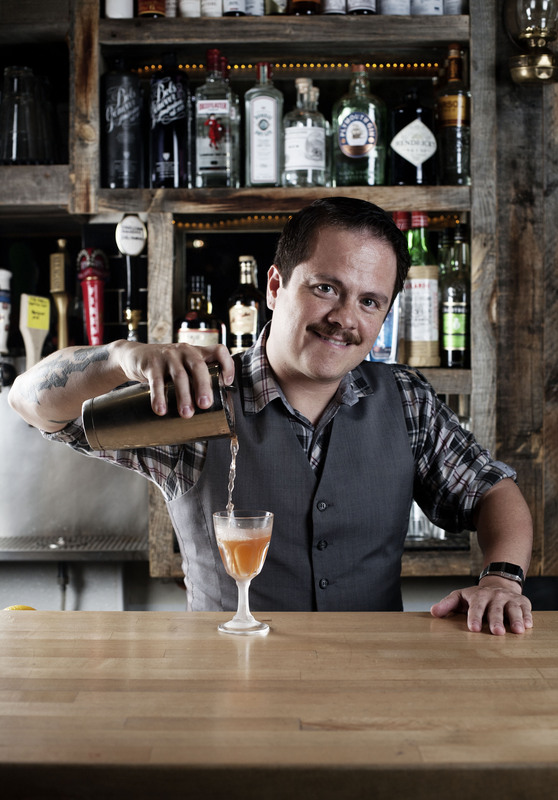 Denver-based Brandon Wise also reaches for tea, infusing a blanc-style vermouth with chamomile before combining with gin and a quinquina for his thirst-quenching summertime aperitif, the Coat of Arms cocktail. Combine all ingredients and stir with ice. Strain into a chilled glass and garnish. *Tea-Infused Dolin Blanc: Steep 6 bags of chamomile tea in one 750-milliliter bottle of room temperature Dolin Blanc vermouth for about 2-5 minutes (or until a nice golden color is reached). Remove the teabags and you’re done! Wise also notes that the infused vermouth is lovely on its own served over ice with a twist of lemon.